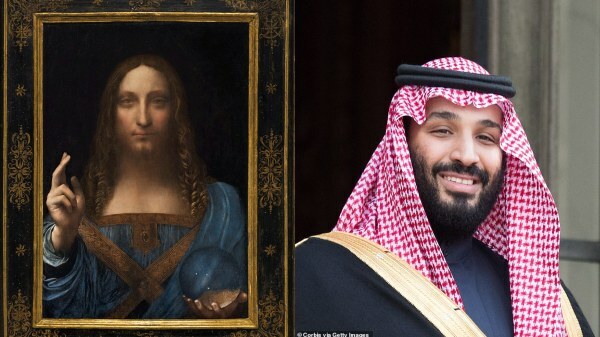 The world's most expensive painting world "disappears"
The most expensive painting world, 'Salvator Mundi' by Leonard Da Vinci, which reportedly 'disappeared', was sold at 350 million pounds last year to the Saudi Crown Prince Mohammed bin Salman. "No one outside the immediate Arab hierarchy knows where it is." 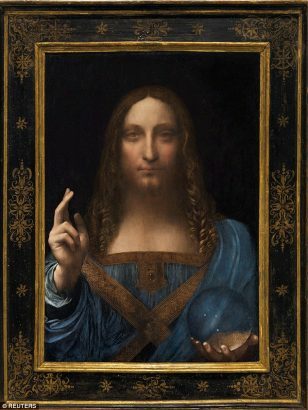 The Daily Mail reported that in 2005 at an auction in New Orleans a consortium of art dealers including Robert Simon, senior craftsmen, bought less than $ 10,000 (£ 7809).